The MYCOsystem exhibition represents Polish design at the XXII Triennale di Milano Broken Nature: Design Takes on Human Survival. It is curated by Małgorzata Gurowska, a visual artist, university lecturer, and curator, Agata Szydłowska, a curator and an assistant professor at the Faculty of Design of the Academy of Fine Arts in Warsaw, and Maciej Siuda, an architect and designer, the owner of Maciej Siuda Pracownia, who presented his projects at the 2012 Venice Biennale of Architecture, and at the Solomon R. Guggenheim Museum in New York. The MYCOsystem is a study of just one material—wood—as seen from the vantage point of a variety of species. We perceive timber as a construction material, while for fungi it constitutes a food source. It may also be considered a part of a living plant, an organism with a potential of symbiotic coexistence. The installation asserts that design ought to consider the entire life cycle of an object. 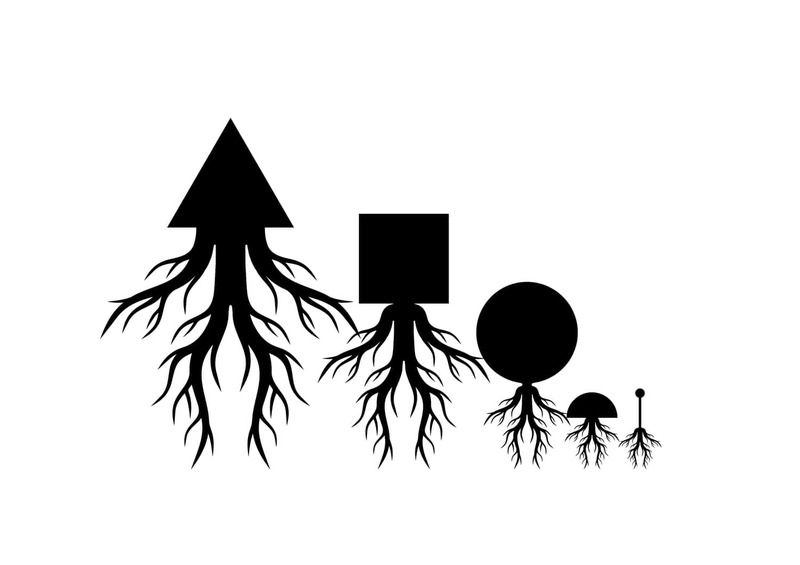 It intends to redefine the relations between fungi, trees, and humans by making them the foundation for collaboration rather than objects of exploitation. It proposes another approach to interspecies relations: rather than emulate or harness nature when designing, we should employ natural processes taking place throughout the entire life cycle of an object. The exhibition is organized by the Adam Mickiewicz Institute and supported by the Consulate General of the Republic of Poland in Milan, and the Polish Cultural Institute in Rome.